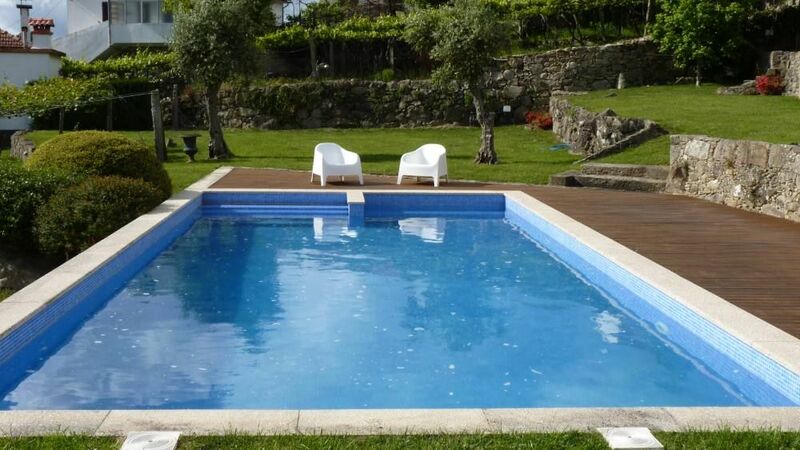 Very close to Vigo, Oporto, near the highway and with all the needs covered very close. Super-quiet place and with many leisure possibilities. Ideal house for 2 adults and up to two children. Ideal to spend the summer with a garden and very nice pool.